There are many ways to exfoliate and rejuvenate the skin and uncover the beauty that lies just beneath the surface. Nichole Lynn Esthetics’ microdermabrasion treatments in San Jose, California are a quick and convenient way to have smoother, brighter, and younger-looking skin without having to hide out for healing. 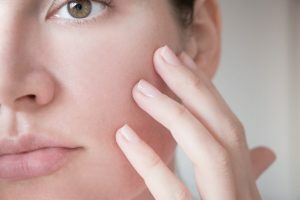 Microdermabrasion is a non-chemical, non-invasive, superficial facial treatment technique that involves using tiny crystals to exfoliate, or buff away, the top layer of dead skin. It promotes the growth of new, healthy cells and enhances your skin’s appearance by minimizing pores, fine lines, acne scars, age spots, and sun damage. It is performed with a handheld device which gently removes the top layer of the skin. This handheld device that uses superfine crystals to slough away dead skin cells, helping speed up cell turnover to reveal healthy, youthful skin. Microdermabrasion improves oily or dull skin, enlarged pores, clogged pores, fine lines, acne scars, and uneven pigmentation or poor skin texture. These treatments provide beautiful results on their own and can also be used to prepare the skin for other skin rejuvenation treatments such as a LED Light Therapy. My state-of-the-art resurfacing treatment is proven to be most effective for the reduction of fine wrinkles, sun damaged skin, age spots, hyperpigmentation, reduction of acne scarring and other minor scar revisions, reduction of oily skin, extraction of blackheads and whiteheads, blending of cosmetic surgery or laser treatments, and the rejuvenation of your overall skin health. Instant Results – You don’t have to wait days before you see an improvement to your skin. You’ll be able to notice a difference as soon the treatment is finished. Your skin will appear smoother, tighter, brighter, and more youthful. Quick – This facial treatment is fast. Typically one session will only take about a half hour. 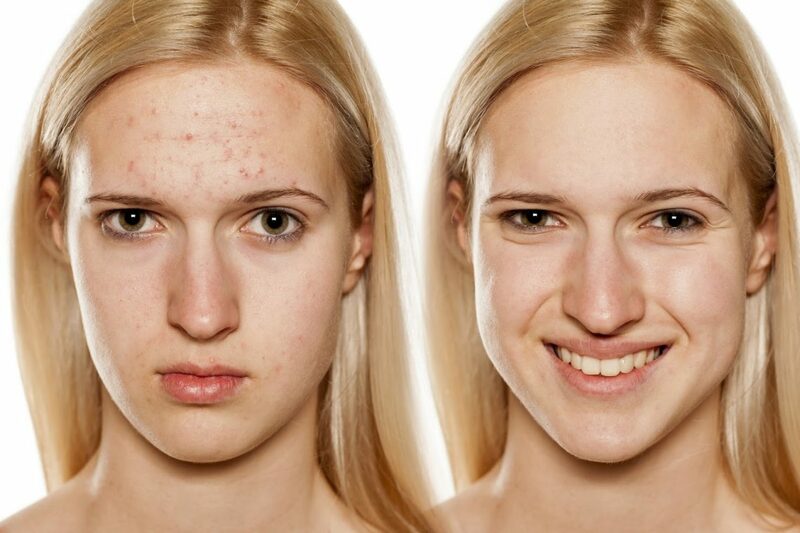 Harmless – Because microdermabrasion is a non-invasive procedure, it is nearly painless! If you have sensitive skin, you may experience some discomfort, but I will be able to adjust the force of the machine to ensure you are comfortable. To find out more about the microdermabrasion services available at Nichole Lynn Esthetics, or to request a cosmetic consultation, get in touch today!